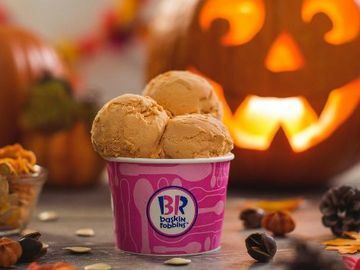 Baskin-Robbins is excited to celebrate with T-Mobile for the one-year #Thankiversary of T-Mobile Tuesdays this month! Available on iPhone and Android, T-Mobile Tuesdays is an app that thanks T-Mobile customers by providing them with free stuff and gives everyone a chance to win prizes – every Tuesday. Throughout the month of June, the T-Mobile Tuesdays app will be packed with free stuff up for grabs and great deals from Baskin-Robbins! 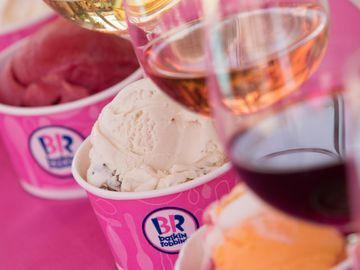 On one of the four T-Mobile Tuesdays this month, every T-Mobile customer will get a $4 promo code and every week in June, every customer can get a second Baskin-Robbins sundae* for just $0.99 when they buy one at regular price. For more information about T-Mobile Tuesdays’ #Thankiversary, please visit: https://newsroom.t-mobile.com/news-and-blogs/thankiversary.htm. 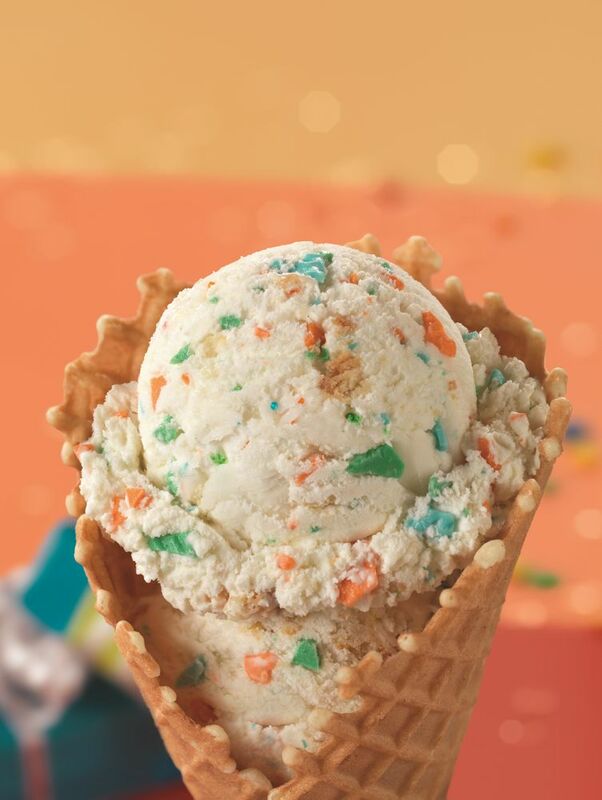 And if you haven’t already, please remember to download the Baskin-Robbins mobile app! 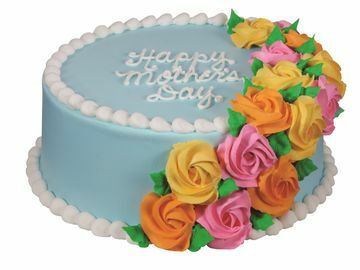 In addition to money-saving deals, ice cream fans can use the app to pay for their favorite ice cream treats, frozen beverages and ice cream cakes with a Baskin-Robbins card and send virtual Baskin-Robbins cards to friends and family by text or email. 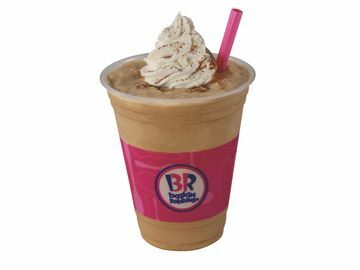 The Baskin-Robbins mobile app is available for iPhone and Android devices. 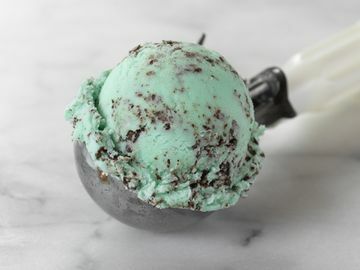 *Coupon can be applied toward the purchase of one additional sundae for .99 cents, excluding Warm Lava Cake Sundaes, Mini Soft Serve Parfaits, Layered Sundaes, Banana Splits, and Double Scoop Cookie Sundaes.